Let’s just clear something out first, Candy Crush Saga is the best match 3 puzzle game out there. There is absolutely no contest and the game’s immense popularity is a testament to this fact. A Divine interface along with some pretty interesting features within the game makes it such a big hit. The sound quality is fantastic and the gameplay is so soft you don’t even notice that you have been playing it for more than an hour. It’s very addictive as well and unless you make an in-app purchase you are only allowed one life per 30 minutes. If you have been playing this game for a long time and you are looking for a change to play something different but still in the same “Match 3” genre (or you are just stuck on that one level ), here is the list of video games similar to Candy Crush that are our recommendations. You can play these open world games like Candy Crush Saga for PS4, Xbox, android, iphone or even online. Developed by Kiteretsu Inc. for Android and iOS, this free game has become one of the most downloaded games on mobile devices in no time. Despite the retro-style graphics, the title has been zooming ahead of Clash Royale and Hearthstone clones to draw over 10 million fans. You get to play with adorable little creatures and go head-to-head against other players. 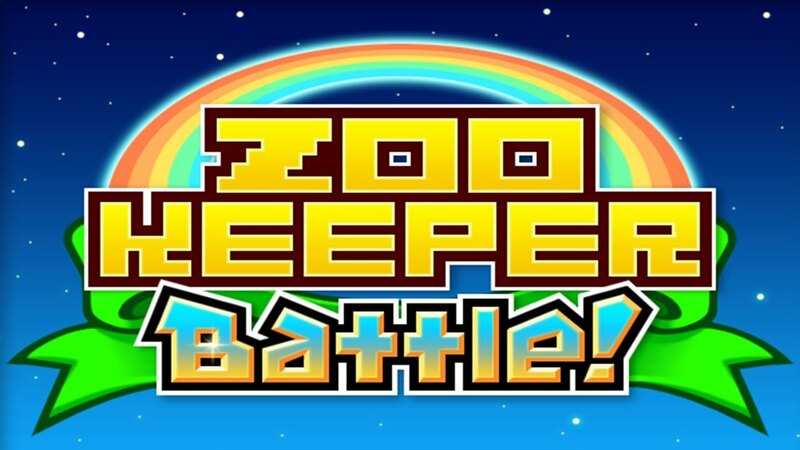 Unlike Candy Crush Saga, which is a purely single player game and all you can do is play against the AI, Zookeeper Battle offers a much more competitive experience. You need to match columns using animal icons, and every time you match a set, your opponent is attacked. Some animals also gain you defense points as well to help you out in situations where are you too far behind. Just like Candy Crush, your plays are limited by the number of Charge points you have, and you need to keep the restriction in mind. If you lose 5 times, you have to wait for a reset until you can play again. 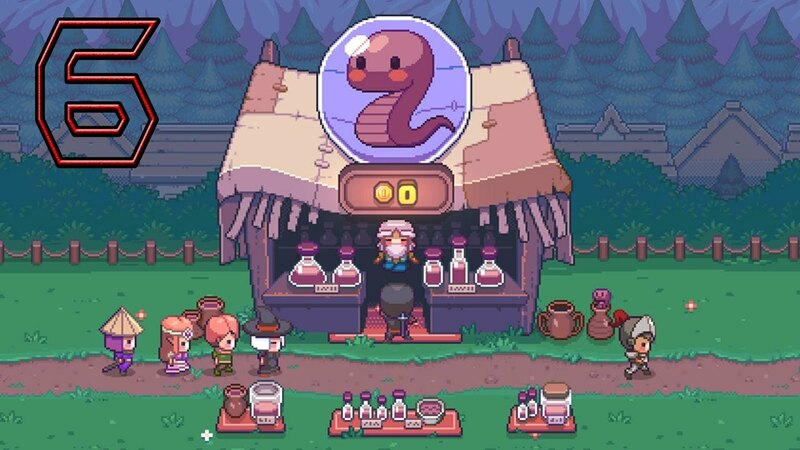 It is still one of the most brilliant games available on mobile thanks to its beautiful animations and charm. Unlike Candy Crush that makes you match three dots, Two Dots is a bit more complex and you have to line four symbols instead. You get to play on a board that is filled with colored dots, and you need to create lines connecting two dots to each other to connect them on board. Every time you successfully get a match, they will be removed from the board. The game gets more complex over time, and you will be asked to meet certain conditions to make things more challenging. The gameplay mechanics do not change so there is no steep learning curve that you would need to get past. Unlike many of the other games that are very intrusive with their freemium models, you do not have to worry about being restricted when it comes to your playtime. 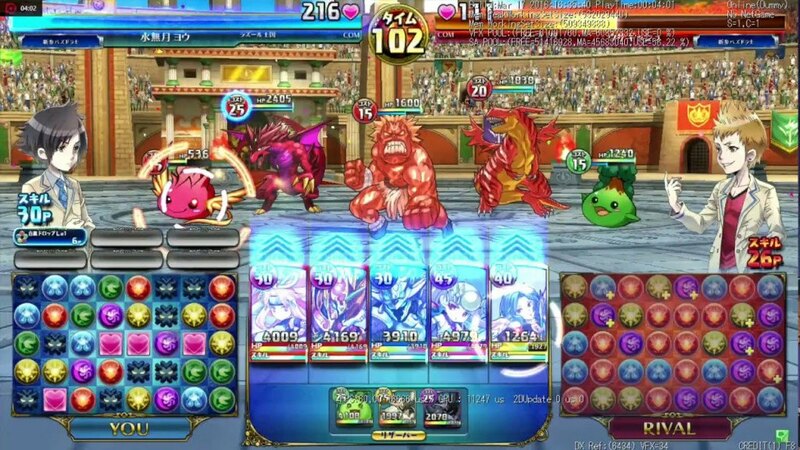 Puzzles and Dragons is a free game that mixes RPG elements from games like Skyrim with the classic Candy Crush mechanics that makes you match three colors. You need to match three color-coded monsters over and over again to go to subsequent stages. Unlike other three-match games, there is plenty to discover in-game instead of doing the same repetitive thing over and over again. With over 700 dragons to discover and the fusions mechanic being a thing, you will spend hundreds of hours until you are able to discover every majestic creature out there. The RPG elements blend in perfectly and if you love games with collectibles and things to discover, Puzzles and Dragons is something you don’t want to miss out on. 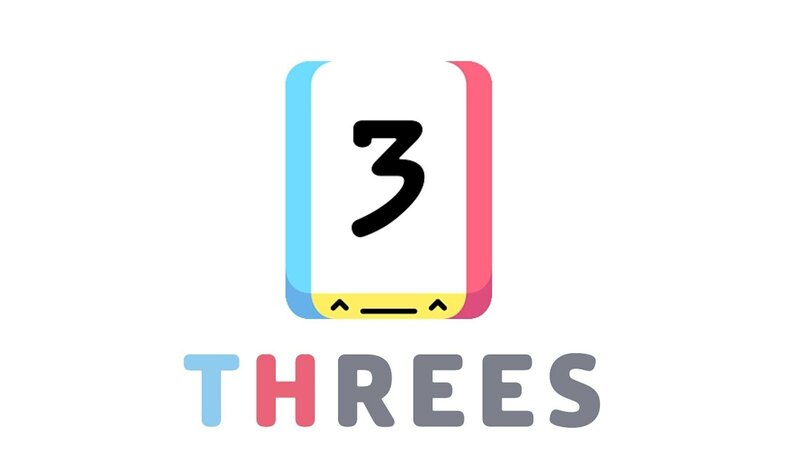 Threes is a popular game that is not only available on mobile devices but also on the Xbox One. It is the best three-match game available on console, and it’s also one of the most challenging. 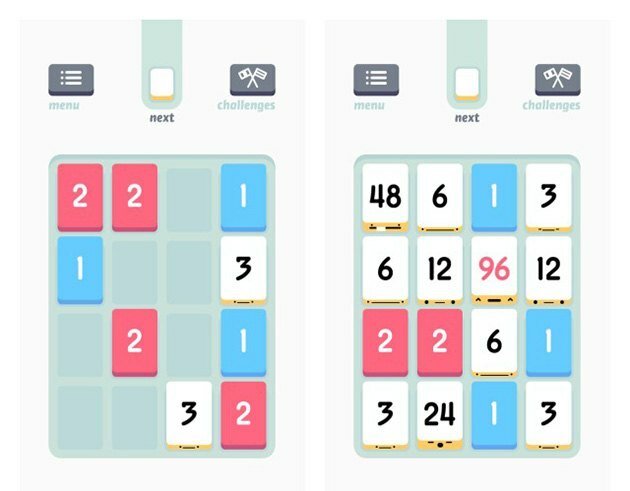 You not only have to match three symbols to score, but you also need to do some match if you wanted a more challenging experience, Threes! is definitely going to cut it for you. You slide cards around the board to add up numbers, and you keep repeating the process until you can clear out the whole board of numbers. If you played games like 2048, you would get the gameplay mechanics fairly easily. The game is much more reliant on tactics than other titles. 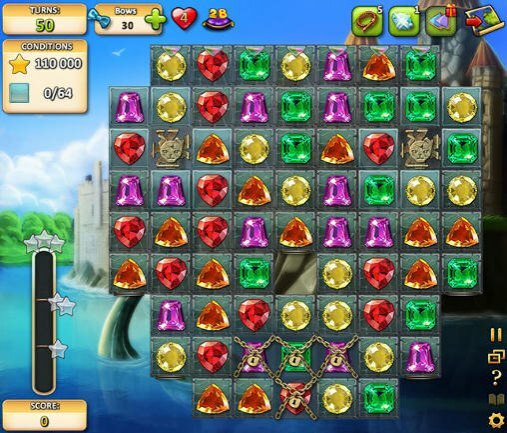 Match Land is a core RPG game that disguises itself as a three-match game like Candy Crush. There is a proper campaign available, and you need to fight your way through a number of enemies and kill their minions to progress. The gameplay revolves around matching attack buttons with your squad members to get the most out of your assault. There are a number of classic RPG units available including swordsmen, healers, and mages to start with. You can unlock more powerful allies as you progress as well. To get the most out of your experience, you need to chain your attacks to create powerful combos. The gameplay feels quite refreshing, and it is a great experience for fans who like Castlevania games. Rovio is known for its massively popular Angry Birds games, and it was the hottest property in the gaming market for years. The studio is back with its new Angry Birds Match game which is very similar to Candy Crush Saga in terms of aesthetic and gameplay. There are hundreds of levels to go through, and the three-match mechanics have been implemented very well. 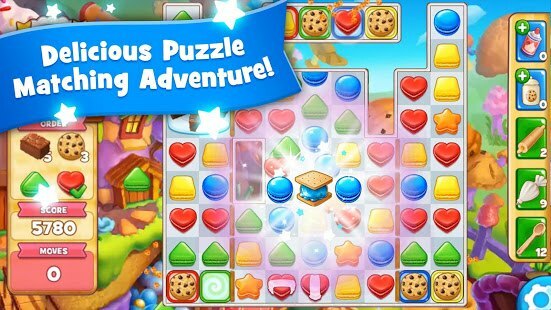 Candy Crush is known for becoming quite unfair towards the later stages of the game and users are heavily reliant on getting a solid start at the levels to progress through. Rovio has balanced the game quite well in that regard, and you should have no trouble keeping up with the more difficult stages of the game. 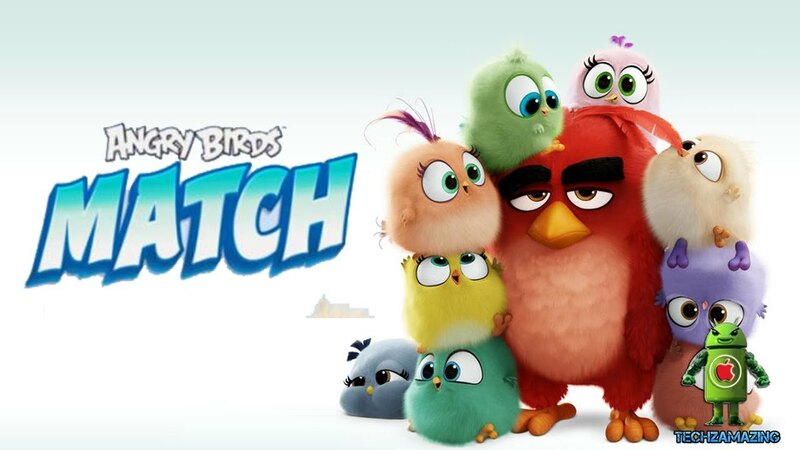 The Angry Birds theme is quite fun and colorful, and it’s a family-friendly game that even kids can try out. There are microtransactions available in-game to help you progress, but they are not necessary at all if you don’t mind waiting for a little while if you get locked out because of a string of losses. Developed by Microfun, Inc., ‘Jellipop Match’ came out in Jan 2015 and is one of the popular game in this genre with 10 mil downloads. Over a thousand levels, Exiting Gameplay and very easy controls makes ‘Jellipop Match’ a must play if you haven’t played it before. Are you a fan of Pokémon (Who isn’t)? Well if you are here is a perfect game for you. Mixing the classic genre of Pokemon battle and Match-Three, The Pokemon Company gave us the perfect game for Pokemon lover. Match Three of the same Pokemon to launch an attack and the more you battle the more Pokemon you’ll have to battle in the next level. 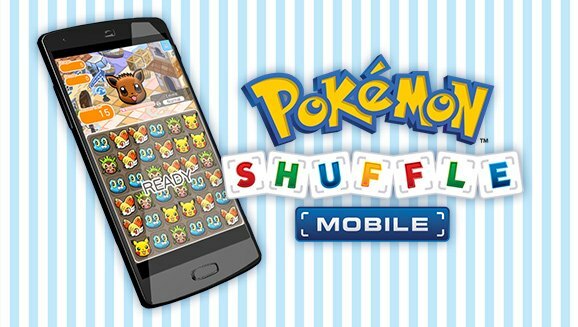 The game is available on IOS as well as on every android device. Simple, Artistic and original, ‘Bejeweled’ was actually one of the inspiration for Candy Crush and many other Match-Three games. 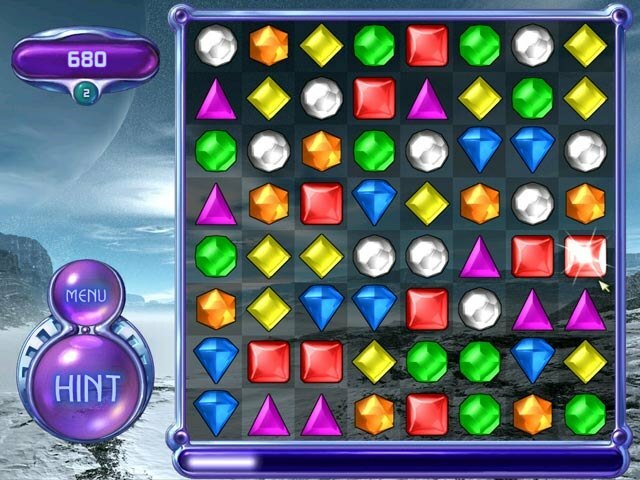 ‘Bejeweled’ has a lot of original concepts along with Game Modes like Lightning, Poker, Zen, Diamond mine and many more. The Game is very quick and smooth making it one of the most addictive games out there. 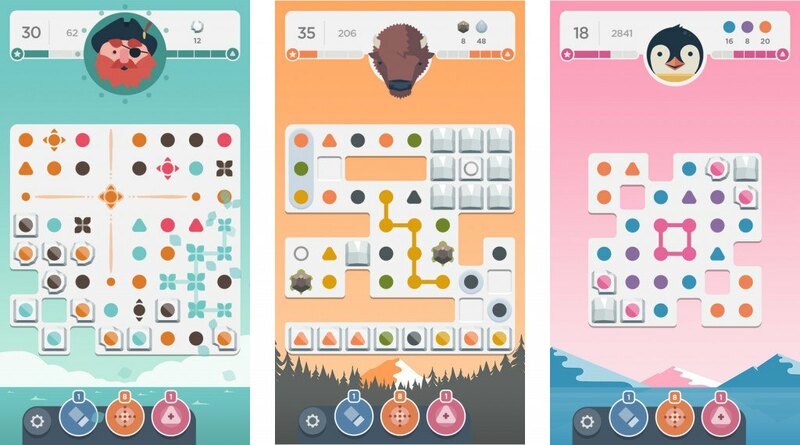 ‘Three’ is probably the most unconventional Match-Three genre game. A lot of people take it as maths game but this game is a lot more tactical then mathematical. Start off by matching a 1 and 2 to make a 3, 3 and 3 to make a 6, 6 and 6 to make a 12 and so on. Sound Simple enough? But as the game progress, the board start getting busier and matching numbers equally difficult. If you don’t like a story behind your Match-3 game go for ‘Indy Cat Match 3’. Although there is a little bit of story behind it, it’s not much and certainly won’t affect you in any way while you are playing. This game never achieved the heights it deserved but still is fun to play and very entertaining. 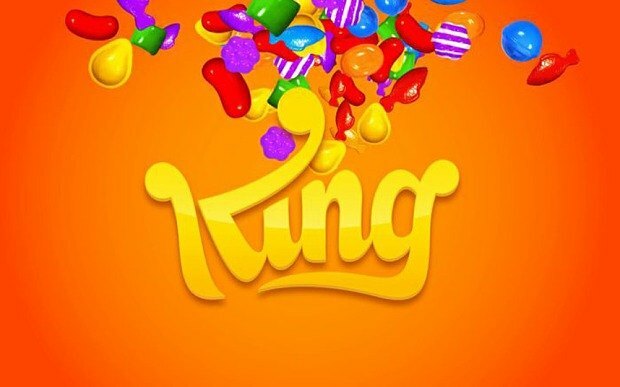 Developers of Candy Crush Saga, King has made many other successful games in this category. If I had decided to include each game individually then they would have taken at least 6 spots on this list. So, I decided to include all of them together, Most notable of these games are Candy Crush Soda Saga, Candy Crush Jelly Saga, and Farm Heroes Saga. All of these game includes everything you love about Candy Crush Saga with a lot more. Just imagine how difficult it must be to add a story behind a Match-3 game, I mean there is not much you can do. ‘Candy Blast Mania’ Somewhat pulls off a compelling story behind its colorful gameplay. 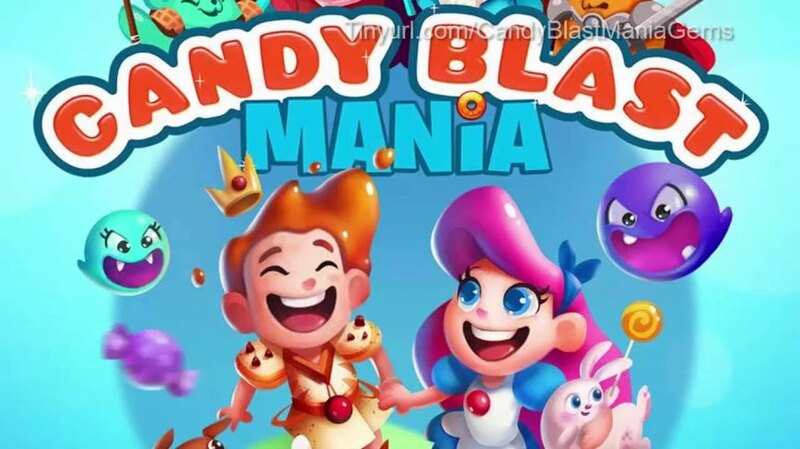 Developed By Strom8 Studios, ‘Candy Blast Mania’ is a Candy-Oriented nonstop Battle against the evil gummy bear. Developed by Jam City, Inc. ‘Cookie Jam’ is a Delicious Puzzle Matching Adventure where you need to match cookies before they crumble. With over 3000 levels filled with sweetness and Magic, ‘Cookie Jam’ keeps you intrigued where you find yourself asking for more. 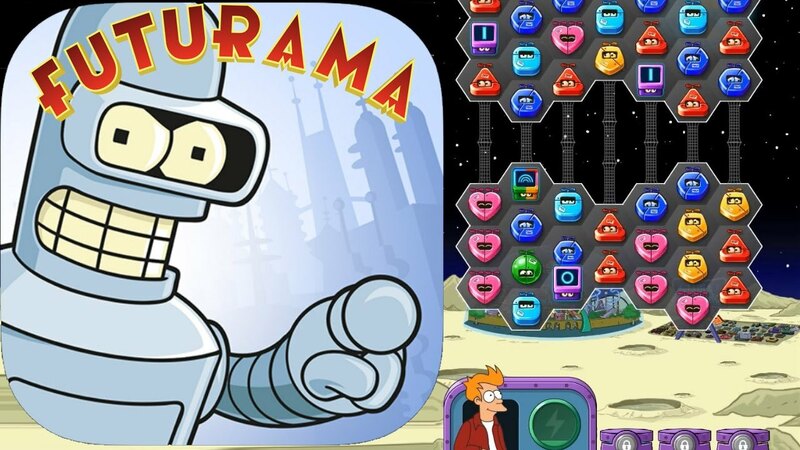 The game is free to play but has some in-app purchases which are entirely optional. ‘Tripple Town’ was developed by Spry Fox LLC and its Puzzle game in Which you match Three or more Components in order to build a great city. 3 Graaases makes a bush, 3 Bushes makes a Tree and so on. You keep playing this game until you have filled your board with Houses, Cathedrals, and Castles. 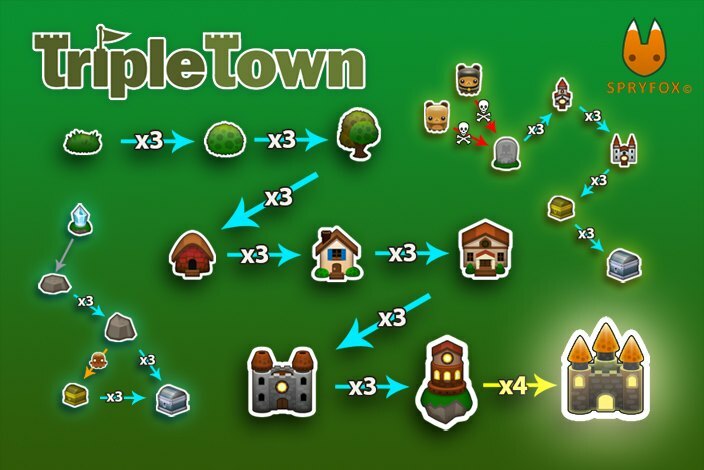 ‘Tripple Town’ Actually allows Unlimited turns but for that, you have to spend a few bucks and make an in-app purchase. ‘Best Friends- Free Puzzle Game’ is developed by Seriously Digital Entertainment Ltd. With over 80 million downloads, it has no shortage of player. The game is pretty much everything you want from a Match 3 game. 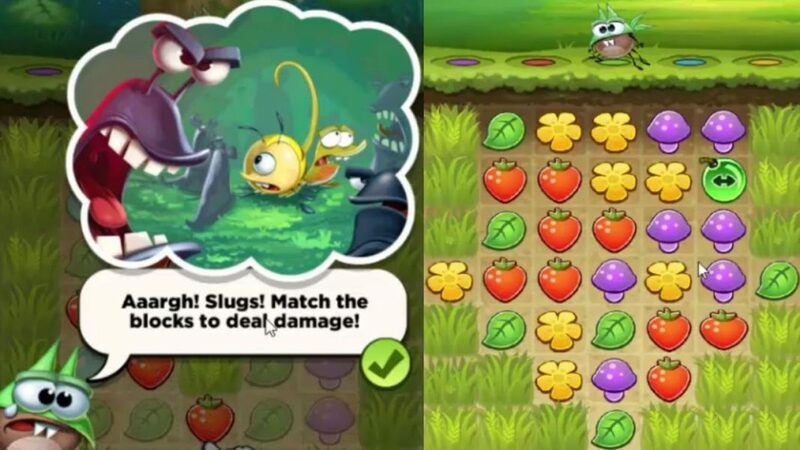 Over 200 levels, Daily challenges and an exciting story about defeating slugs make ‘Best Friends – Free Puzzle Game’ a must Play.